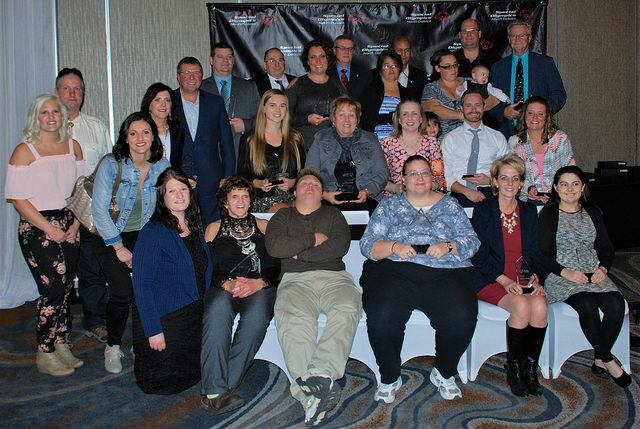 Each November, Special Olympics hosts a Leadership Conference & Banquet in North Dakota. This two-day conference offers various programming tracks, including one for Athletes, Coaches and General. Saturday evening provides an opportunity to honor those committed to our mission with an Annual Awards Ceremony & Banquet.